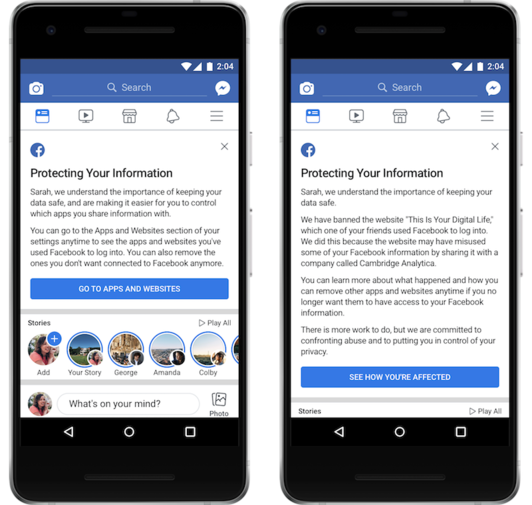 Facebook has started informing users whose personal data was improperly shared with political consultancy firm Cambridge Analytica. On Monday, the social media giant began rolling out a new tool called “see how you’re affected”. The tool appears at the top of your News Feed and tells you if you were one of the unlucky ones to have your privacy breached with the improper data harvest by Cambridge Analytica. The link displayed will take you to Help Center page which explains how your data may have been misused. 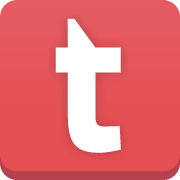 The rollout of this tool will take some time so not everyone will see the link at the same time. For those of you who were not subjected to the breach, you will see a different link highlighting which apps are connected to your Facebook accounts and what data those third parties are able to see. The link will also provide you with a tool for disconnecting unwanted apps from your account. Facebook has said, “every user will eventually see a message”. The company has released several previews of how the message will look but did state they may be tweaked upon roll-out. Last week, Facebook COO Sheryl Sandberg revealed that the firm had been aware that Cambridge Analytica had been harvesting user data for more than two and a half years before details of the practice was made public. 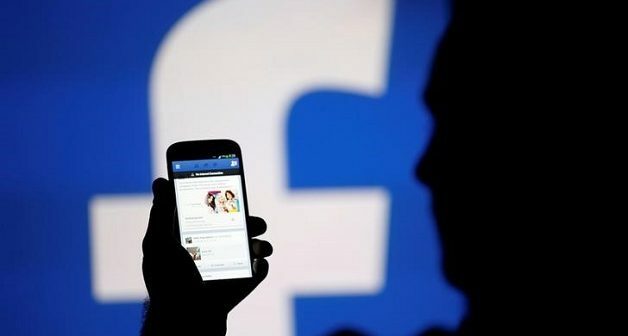 Facebook has also revealed that 87 million users are affected by the data harvesting, a considerable jump from the initial estimate of 50 million.